SWorkz have introduced their new Velocity 2.0 lightweight body shell for the S14-3 buggy. With the help of a new moulding technology the body is about 40 percent lighter compared to the standard shell, helping to lower the overall centre of gravity, improve corning in high-bite track conditions and also helping with acceleration. 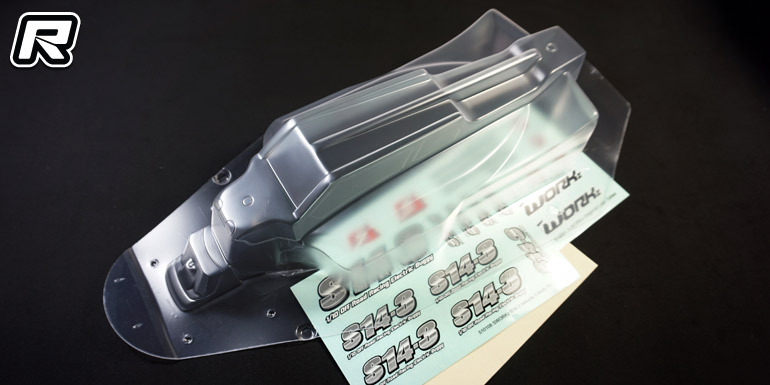 The body comes made of high-quality polycarbonate material and it includes a front tower wing, window masks and a sticker sheet. The post SWorkz S14-3 Velocity 2.0 lightweight body shell appeared first on Red RC - RC Car News.